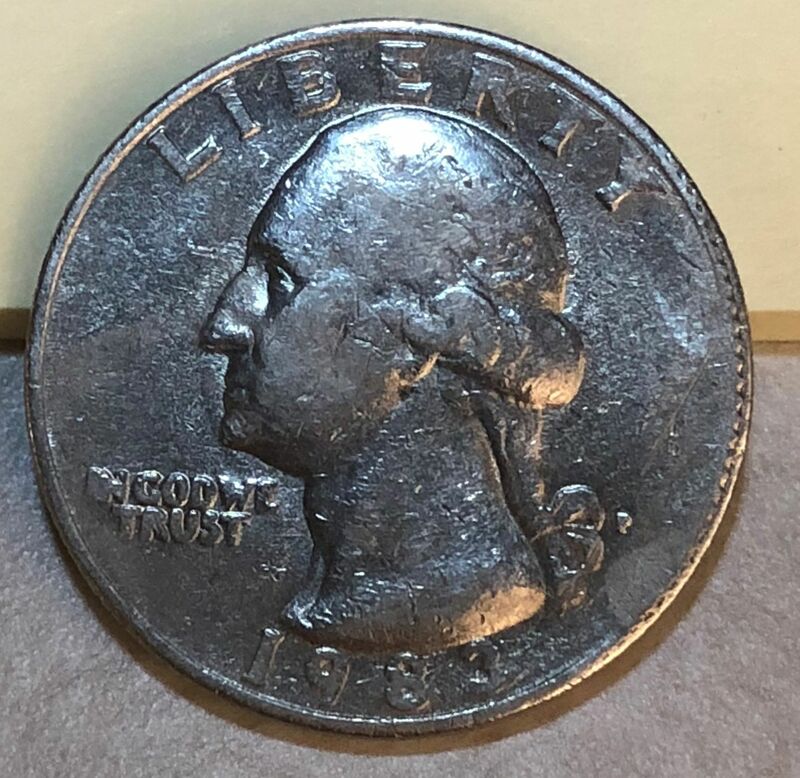 Pretty new to all this... Was wondering what y'all thought about this quarter. Looks like the edging is running onto the face of the coin? 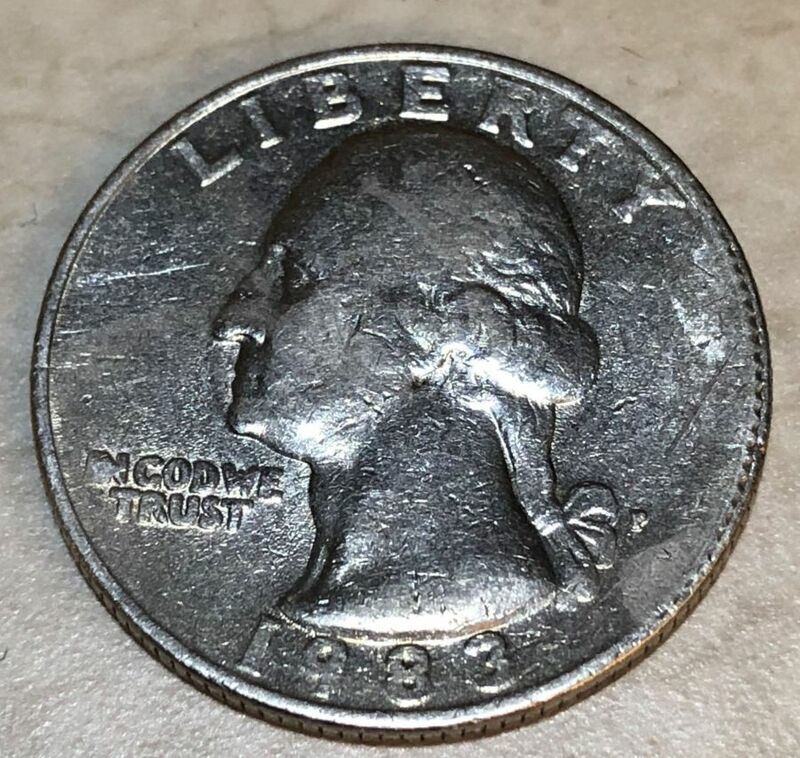 That's the poor quality control typical of so many Philadelphia Mint coins 1981-83. 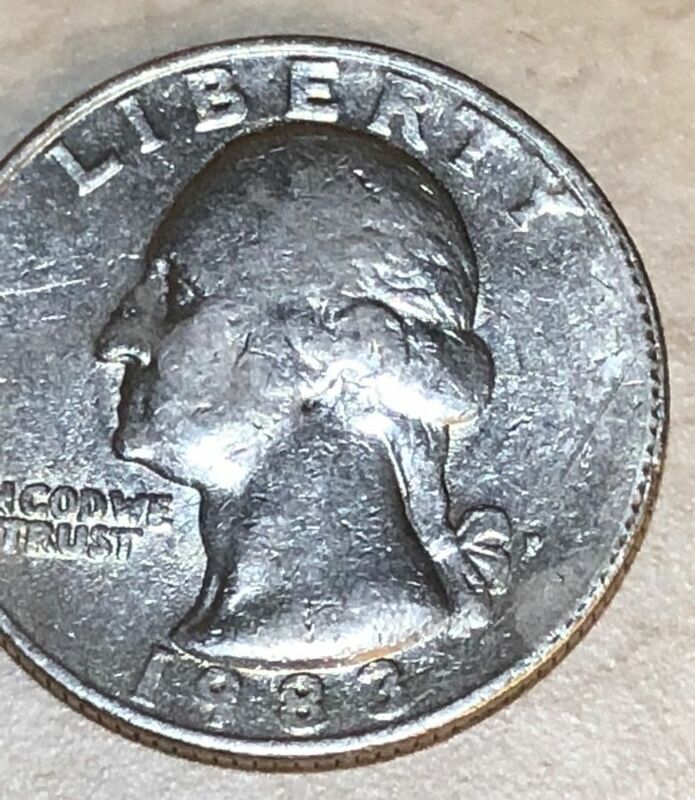 It's interesting but not sufficiently distinctive to qualify as a mint error.